Researchers surveyed 101,397 teens age 14 and up, from 35 states, who had driven a vehicle in the past 30 days. All but one of the states had banned text messaging for drivers under age 21. Still, 38 percent of the teens said they had texted while driving at least once. The results make the case for stronger enforcement of laws on mobile phone use while driving but are also a warning to parents, Dr. Motao Zhu, the study’s senior author, told Reuters Health by phone. 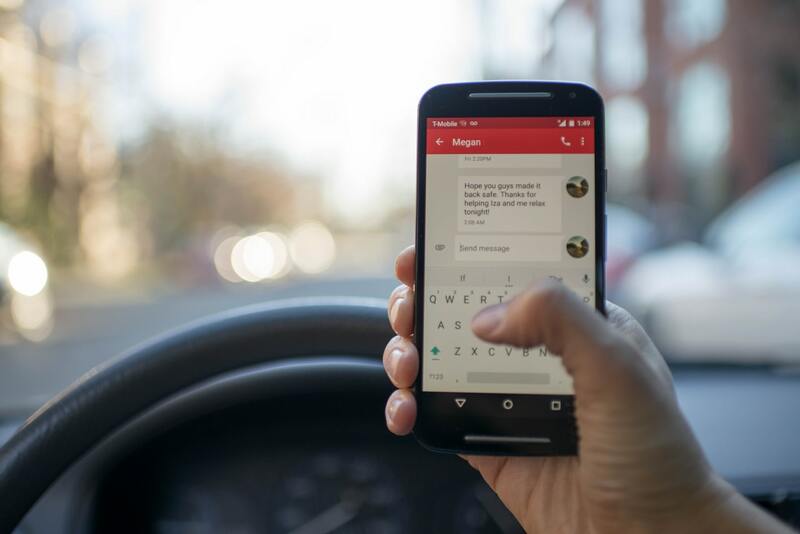 “We see a huge issue… texting while driving is severely under-enforced so we don’t see many tickets for texting drivers,” said Zhu, who is Principal Investigator in the Center for Injury Research and Policy at Nationwide Children’s Hospital in Columbus, Ohio. Rates of texting while driving varied by state, from 26 percent in Maryland to 64 percent in South Dakota, Zhu’s team reports in the Journal of Adolescent Health. The practice was more common in states where kids could get learner’s permits at younger ages. The five states where more than 50 percent of teen drivers reported texting while driving – Montana, Nebraska, North Dakota, South Dakota and Wyoming – granted learner’s permits at age 15 or younger. More than one in five students aged 14 or 15 reported driving before they were eligible for a learner’s permit, and one in six of these drivers had texted while driving without a permit. The rate of texting while driving doubled between ages 15 and 16 and continued to rise through age 17 and beyond, the study authors found. They note that white teens were more likely to text while driving than students of all other races. Young drivers who wore seat belts were less likely to text while driving. Delgado, who was not involved in the new research, told Reuters Health by email that interventions are needed beyond the education drivers get prior to getting their license and the laws banning phone use. Data for the study were drawn from the Youth Risk Behavior Survey System of the U.S. Centers for Disease Control and Prevention (CDC). To help address the problem, they call for positive parental role modeling, clear communication of rules around in-vehicle cell-phone use and increased monitoring of newly licensed teen drivers. Among the limitations of the study, the authors note, is that the survey specifically asked about texting and emailing and not about other ways in which teenagers use phones while driving.